Sometimes it takes one amazing find to make your life so much simpler. Every day we'll be showcasing one product that does just that: our "hero" item. Today, our top pick is the 'Smart' Case by SKITS. 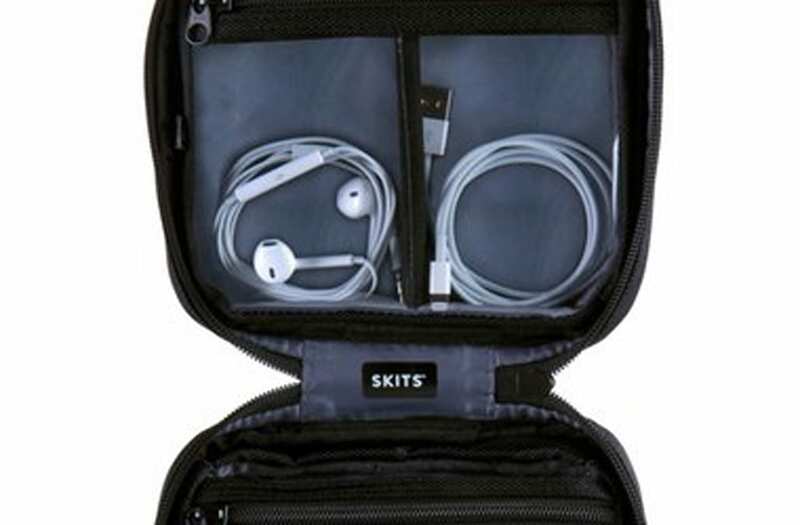 From charging cords to headphones, this tech accessory case will easily store all of your cables in one place.